Arena Supplies offers different complete Dressage Arenas: Wellington, Classic and Junior Classic. Also a full line of accessories to enhance your training. Available are cavaletti packages, Dressage Letters, Flower Boxes, and many training tools. Wellington Dressage Arenas are easy-to-install and the most portable arena available, choose from many different sizes and functions. Both the Classic and Junior Classic arenas are designed with classic posts and rails. Arena Supplies offers equipment that is beautifully designed for the Olympic Sport of Dressage. All the arenas are available in 20m x 60m, 20m x 40m, Training Arenas and multiple Driving Arenas. 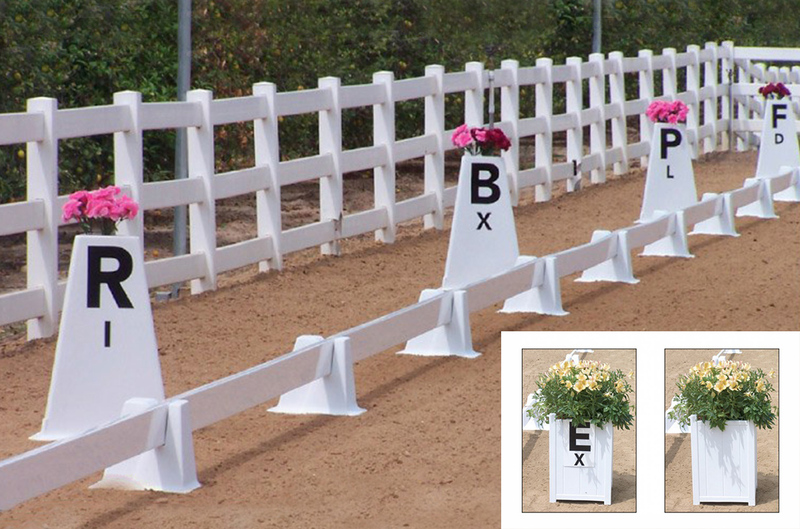 Beautify your Arena with Burlingham Sports flower boxes, different styles of Dressage Letters and training features. All of our equestrian equipment is horse-tough and made in the USA using high-tech materials for years of use. Click one of the categories below to learn more! 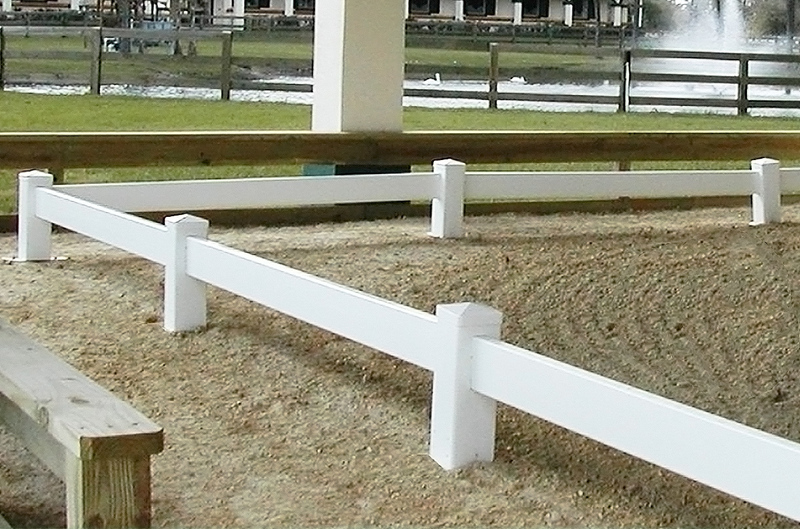 Many styles and sizes of quality Dressage Arenas Available for home or show. Beautiful Flower Boxes, Letters and Markers to inhance your arena. 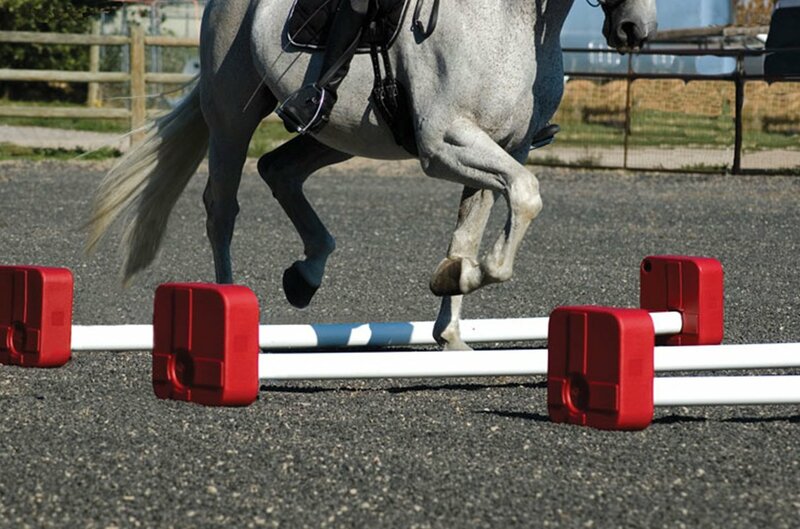 Training accessories such as Cavaletti's, Stackers, Markers, are available for Horse and Rider.